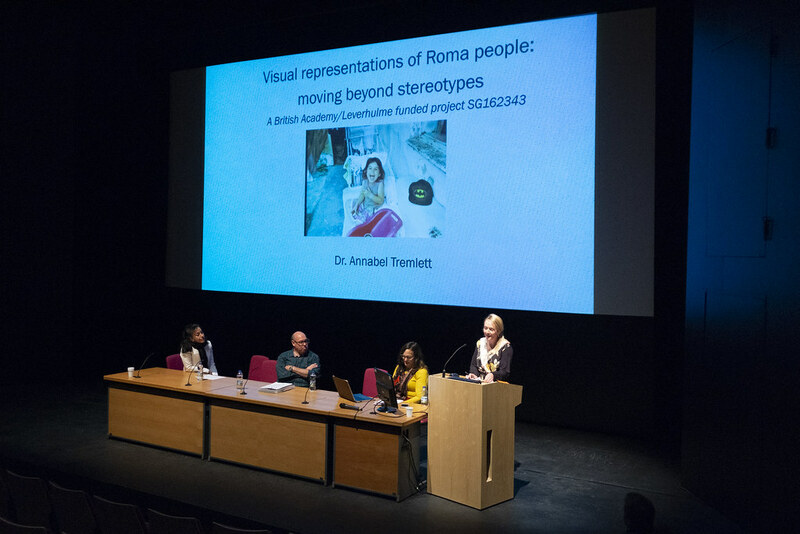 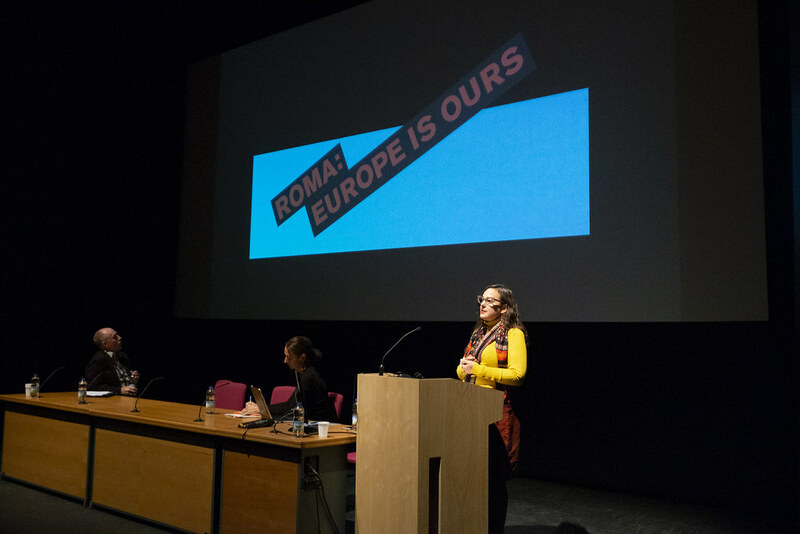 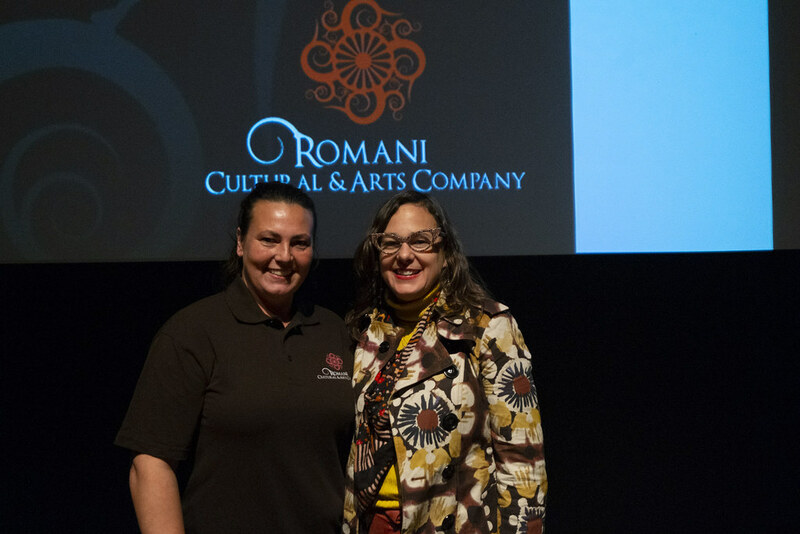 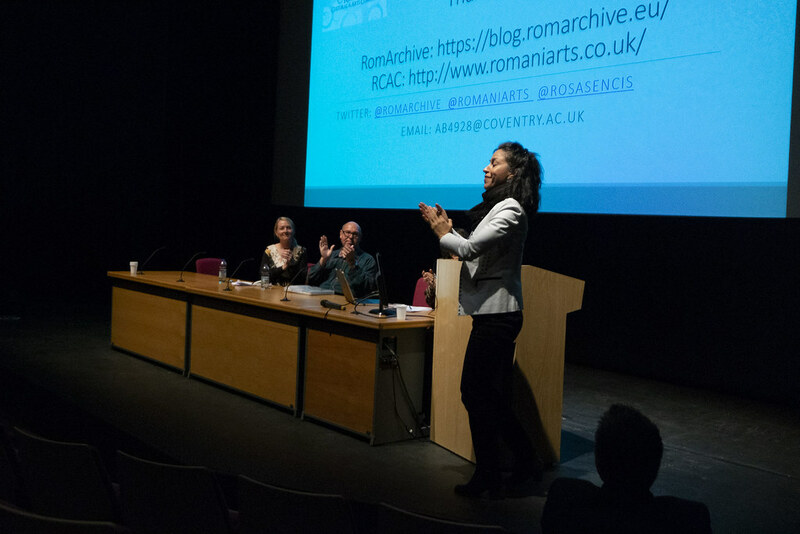 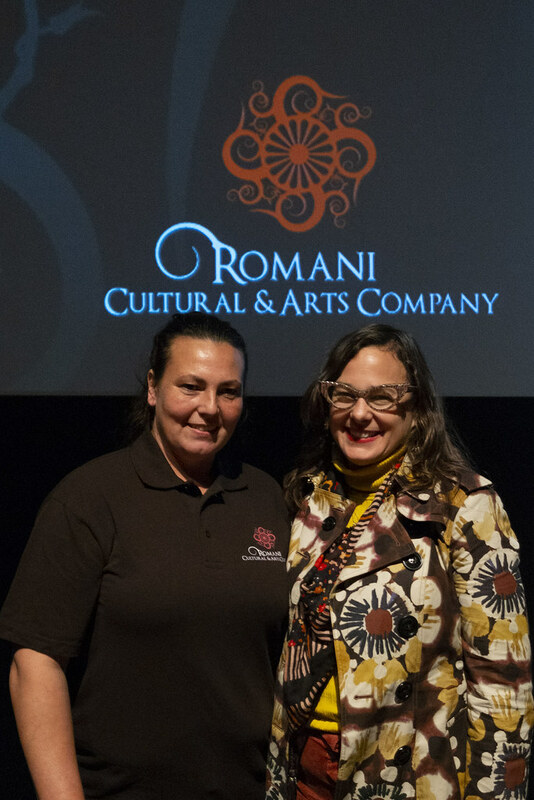 The Romani Cultural & Arts Company is excited by the recent £49,800 grant provided by The Heritage Lottery Fund. 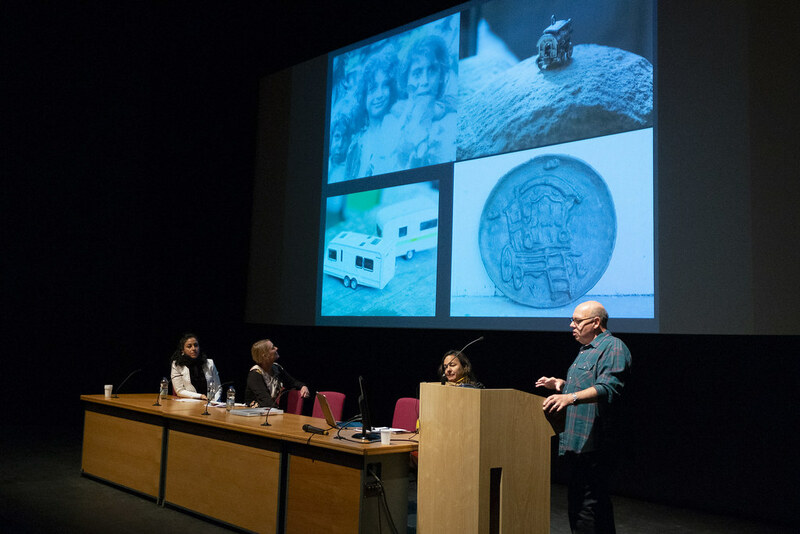 The money will pay for our experienced Community Champions from the Gypsy and Traveller communities to carry out extensive fieldwork across South East, South West & Mid Wales. 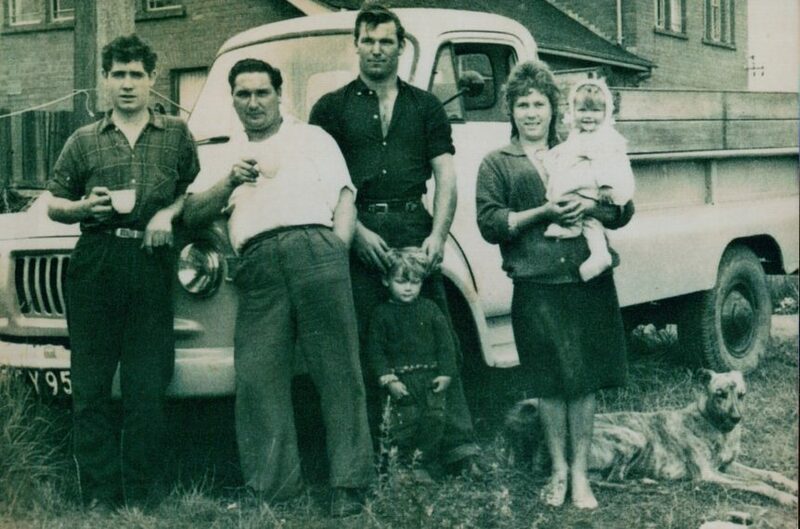 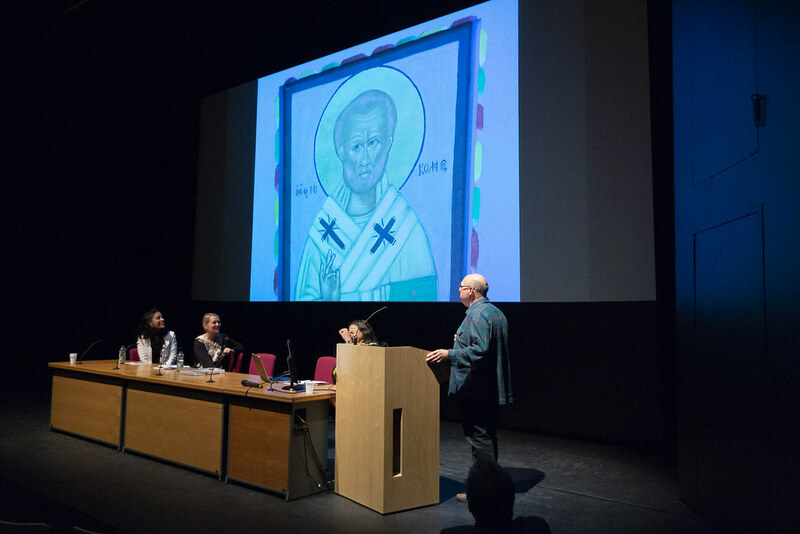 The work will see the gathering of stimulating oral histories, photographs and artefacts to chart, record and archive the fascinating and significant stories of this captivating people. 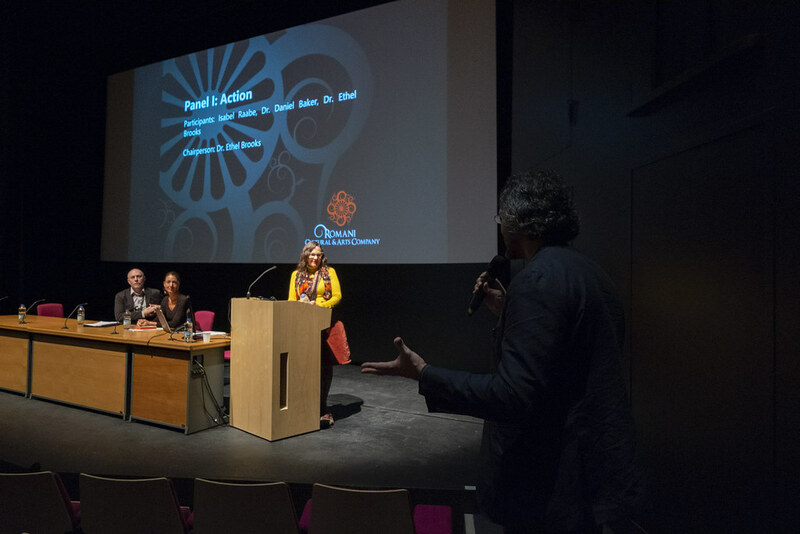 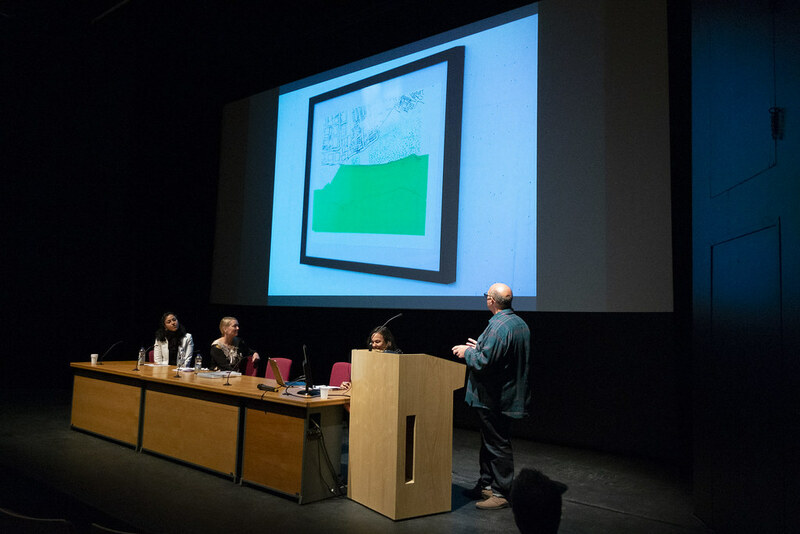 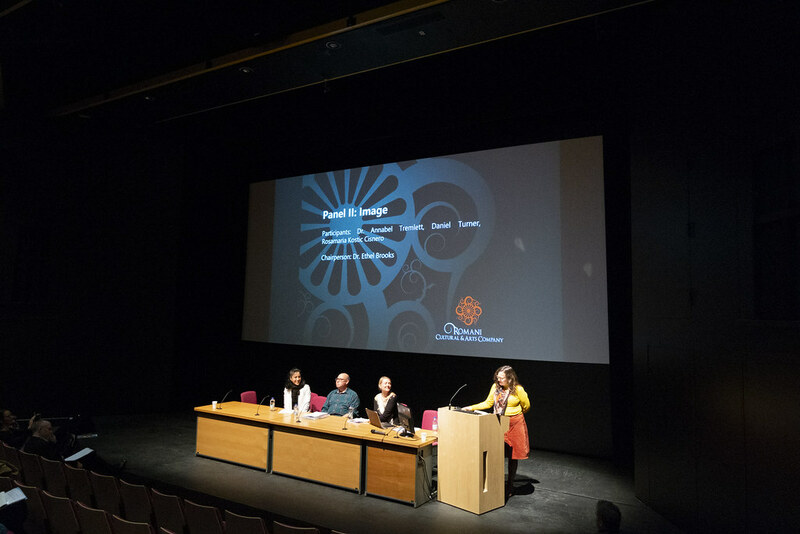 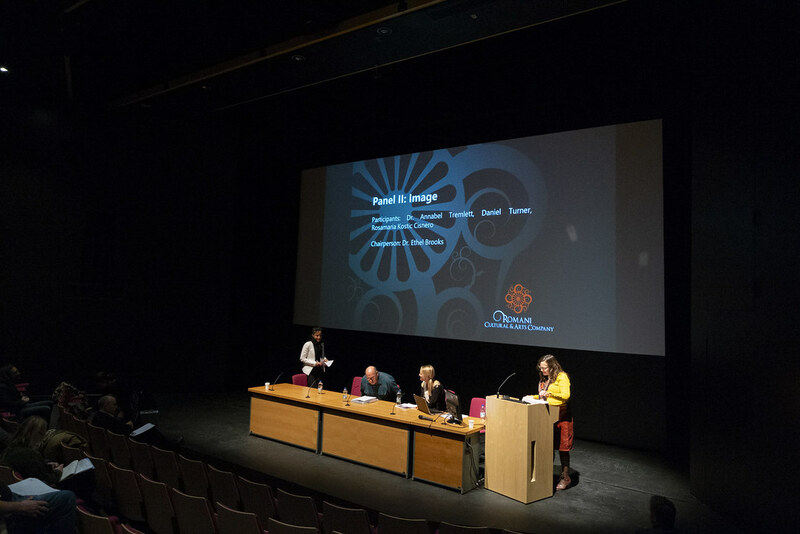 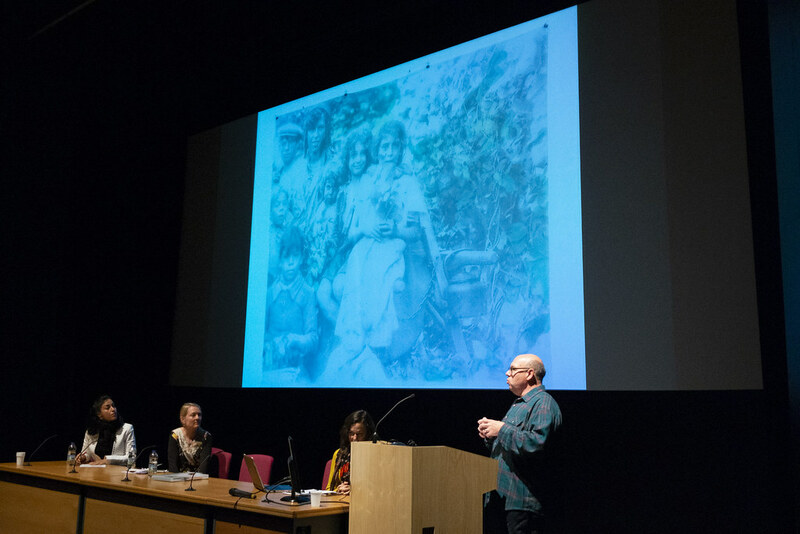 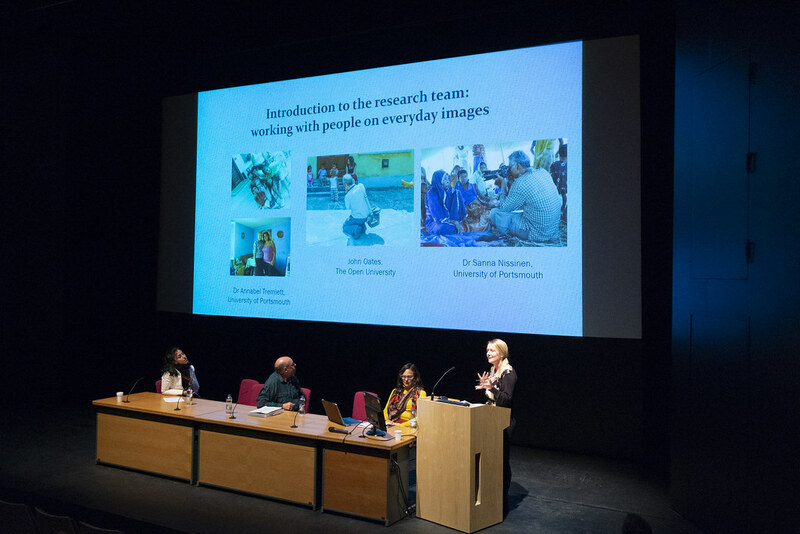 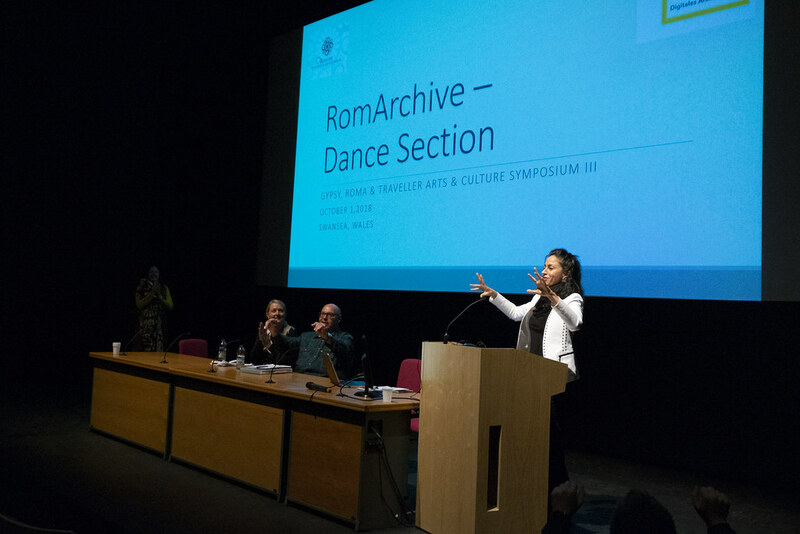 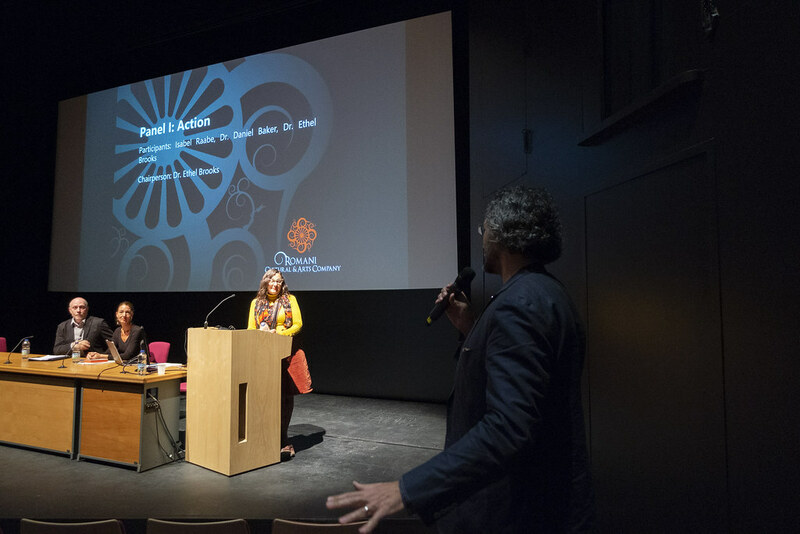 With participants from the regional Gypsy, Traveller and fairground communities, the collection will prove to be enlightening and an essential archive of the experiences and memories of this unique people. 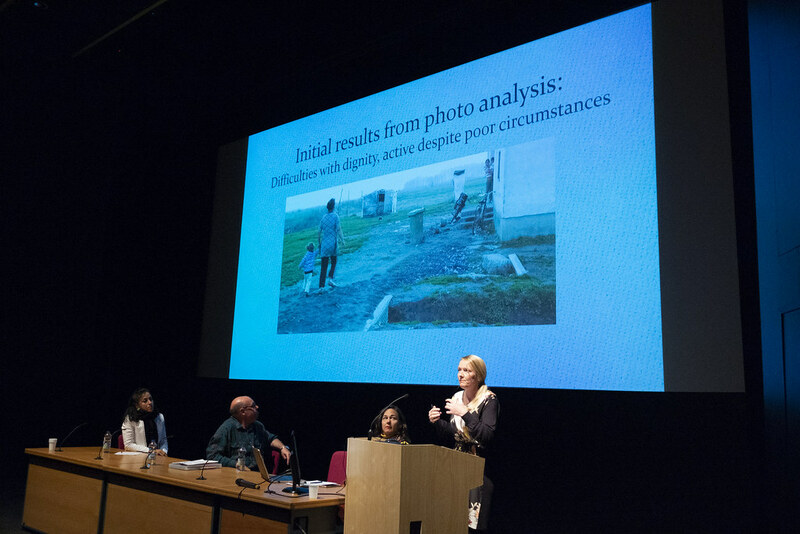 To ensure a broad range of participants, our fieldwork will see us seek out and work with house-dwelling Gypsies and Travellers and new-site residents.